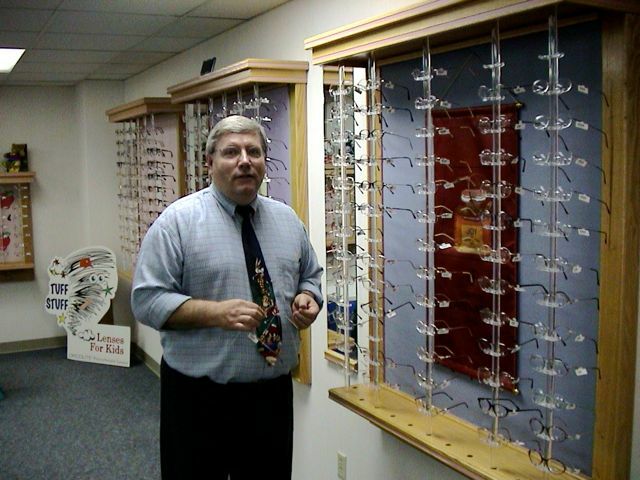 Alan Chapman is a Certified Optician and manages Alan Optical right next to Brigham Eye Specialists in the lobby. 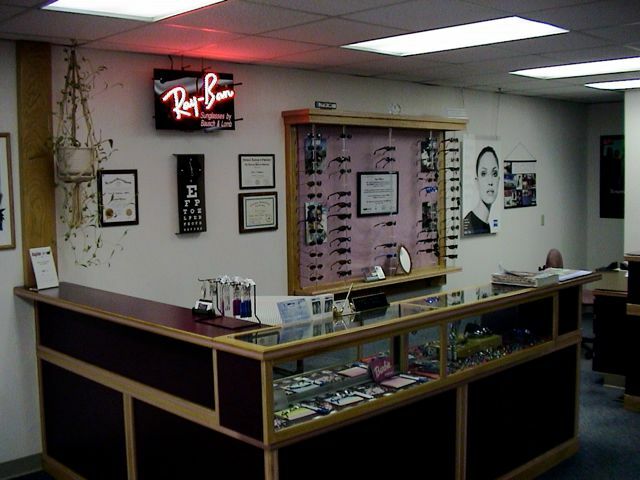 They are a full service optical shop featuring designer eyeware. For further information call Alan at 723-5868.